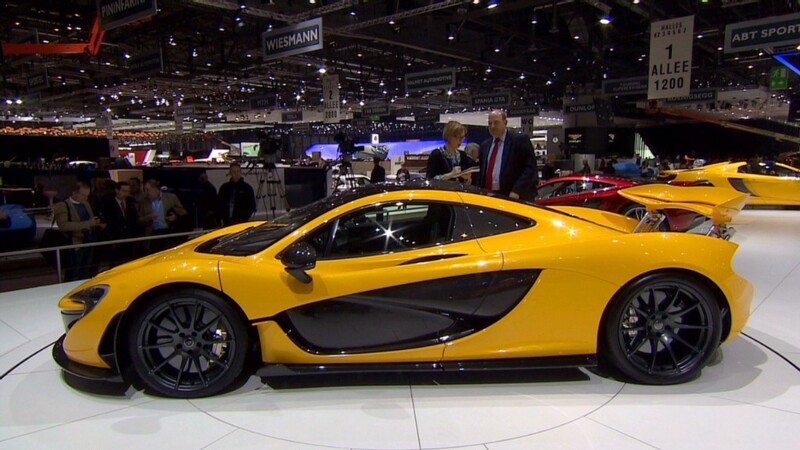 Ferrari unveiled a V12-powered hybrid supercar at the Geneva Motor Show on Tuesday. 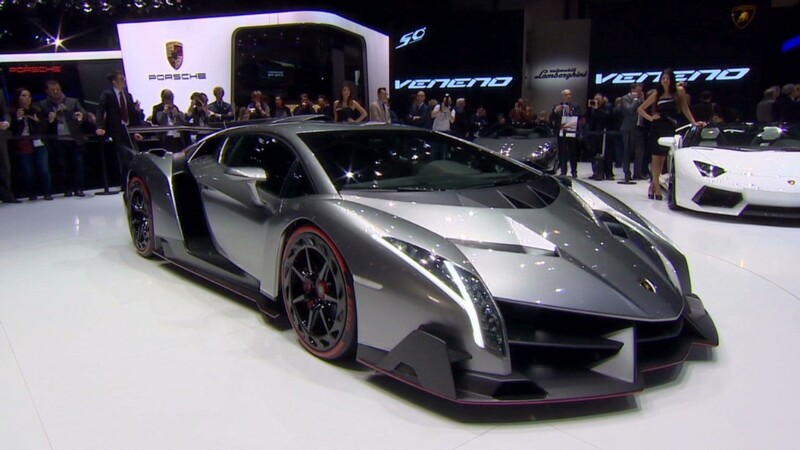 The car, called the Ferrari LeFerrari, has a 789-horsepower gasoline engine and a 160-horsepower electric motor. Together, they can take the LaFerrari from a dead stop to 62 miles per hour in under three seconds, according to Ferrari. Top speed is 205 miles an hour. Only 499 of the cars will be built. 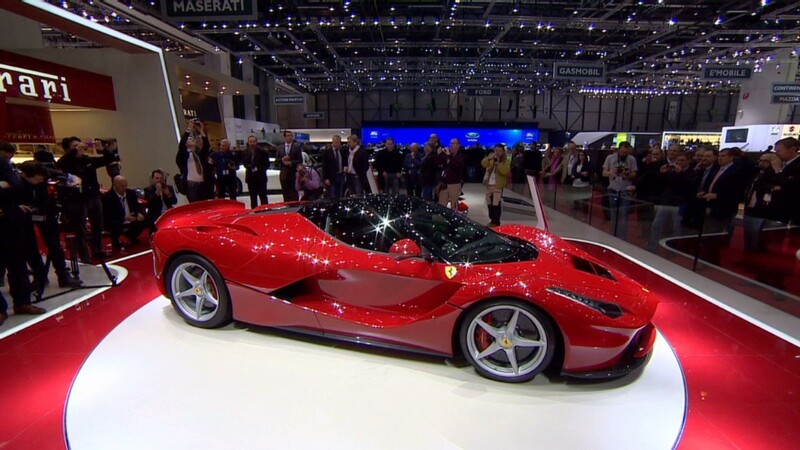 The LaFerrari represents an opportunity for Ferrari to experiment with technologies that could later be used in the brand's more widely available automobiles. The hybrid system in the LaFerrari was developed so that, in future applications, a car could be driven short distances under electric power only. Thanks to the electric motor's ability to provide high power at low speeds, Ferrari engineers were able to concentrate on maximizing the gasoline engine's peak performance at high speeds. The car also features "active aerodynamics." Spoilers and flaps deploy automatically only when needed to provide road-holding downforce. Ferrari has not yet announced a price for the car.